How is Radiant Care Different? You will sense the difference when you walk through the door at either of our homes. 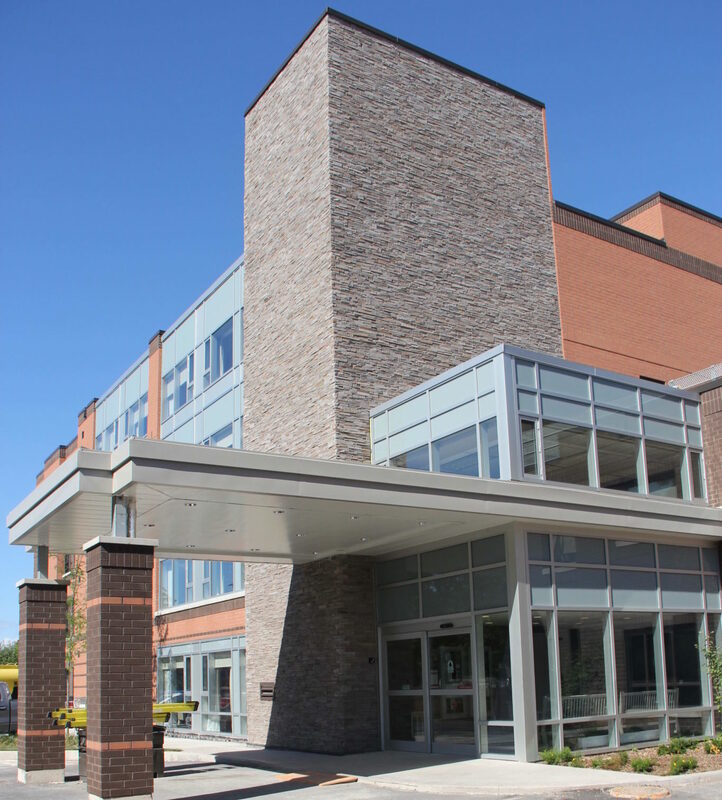 Radiant Care provides a friendly and warm environment, with caring staff who are choosing daily to live out our core values. 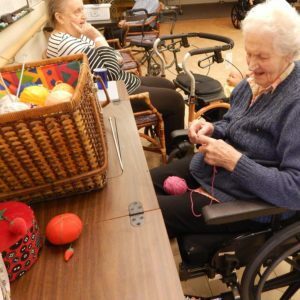 We are committed to serving seniors with Excellence, Love and Dignity. 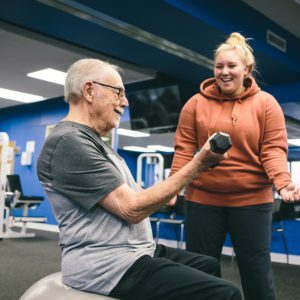 Serving Seniors with Excellence, Love and Dignity. 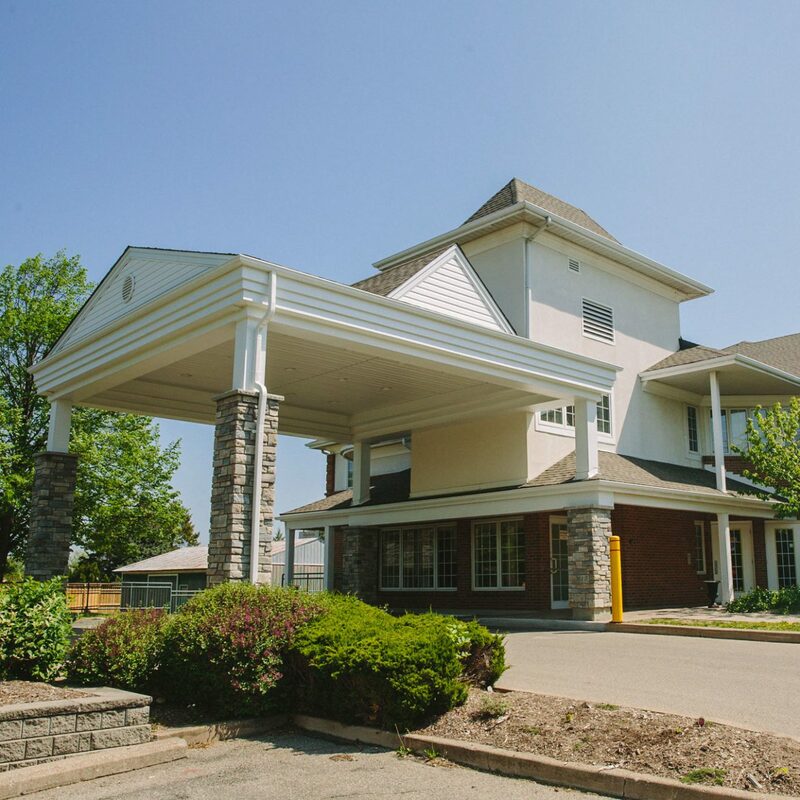 Radiant Care is a faith-based, charitable not-for-profit organization offering a full continuum of seniors housing and care at two sites in the Niagara Region. 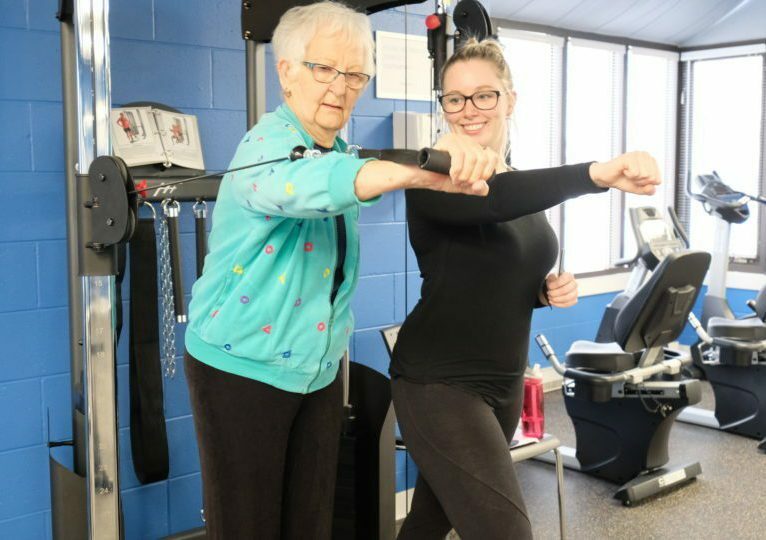 Radiant Care's growing relationship with Niagara College is improving the lives of employees, residents, tenants, and seniors in our community, with new initiatives on the horizon. 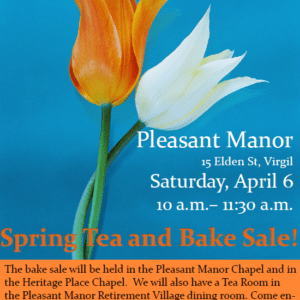 Please join us for the Auxiliary Spring Tea & Bake Sale this Saturday, April 6 at Pleasant Manor! 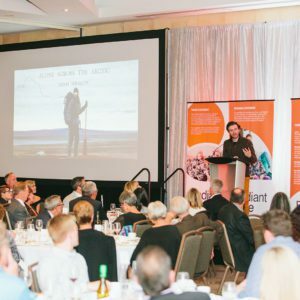 ReachOut is a quarterly newsletter that shares stories and highlights from Radiant Care. There are also staff connections, messages from our Chaplains, and other important information. Download our ReachOut Newsletter for October - December 2018. 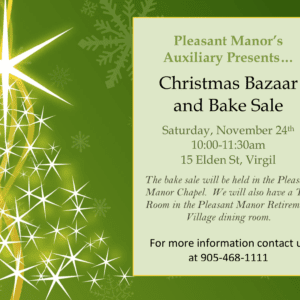 Thank you to those who joined us on November 24th for our annual Auxiliary Christmas Bazaar & Bake Sale! 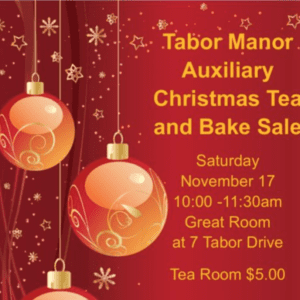 Thank you to those who joined us on November 17th for our annual Auxiliary Christmas Tea & Bake Sale! ©2018 Radiant Care Inc. All Rights Reserved. Board Portal. Website Made by Frame.